In case of problems and Questions with respect to the Matheon-Kalender Our forum is a place you can use for questions, problems and every type of request related to the Matheon-Kalender. The Matheon-Kalender-Team keeps track of all the forum posts. You can also contact the Matheon-Kalender-Team via email: . 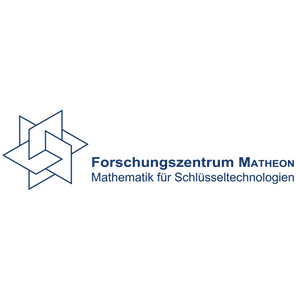 As a user of mathe-im-advent you have to send your request to .